Tired of your C4?? | LS SWAP IT!! 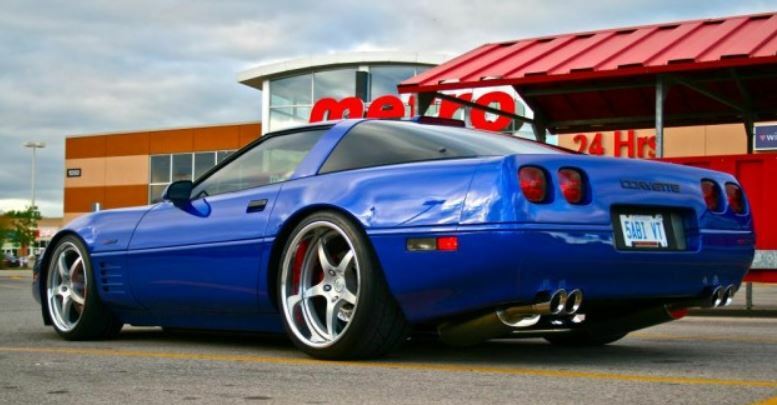 Aren't you tired of that Opti Spark and old tired motor in your C4 Corvette? Let's 86 that tired motor and put something with some real CAJONES in it! !